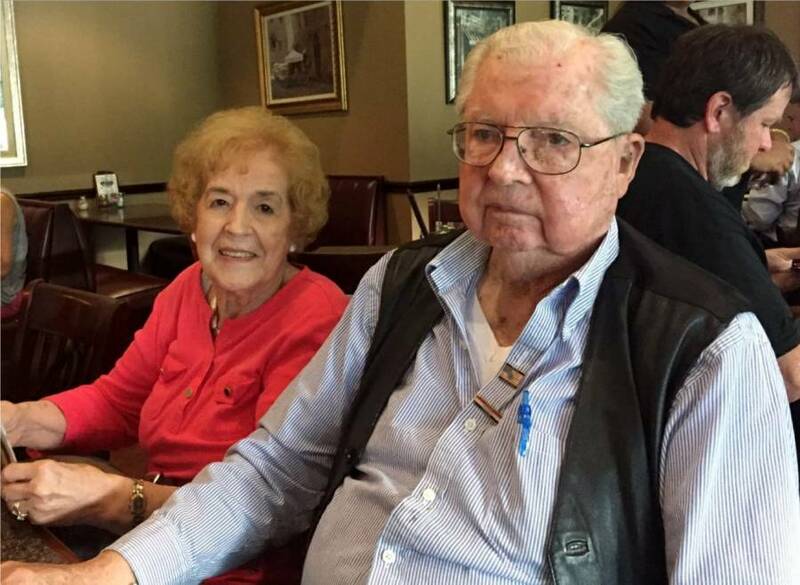 Obituary for Joseph "Joe" F. Burges | Bill Head Funeral Homes and Crematory, Inc.
Joe Burges, a barber in Tucker for more than 50 years, died Tuesday, April 2, 2019, at the age of 93. A native of Fitzgerald, Georgia, Burges was a veteran of World War II and the Korean War. 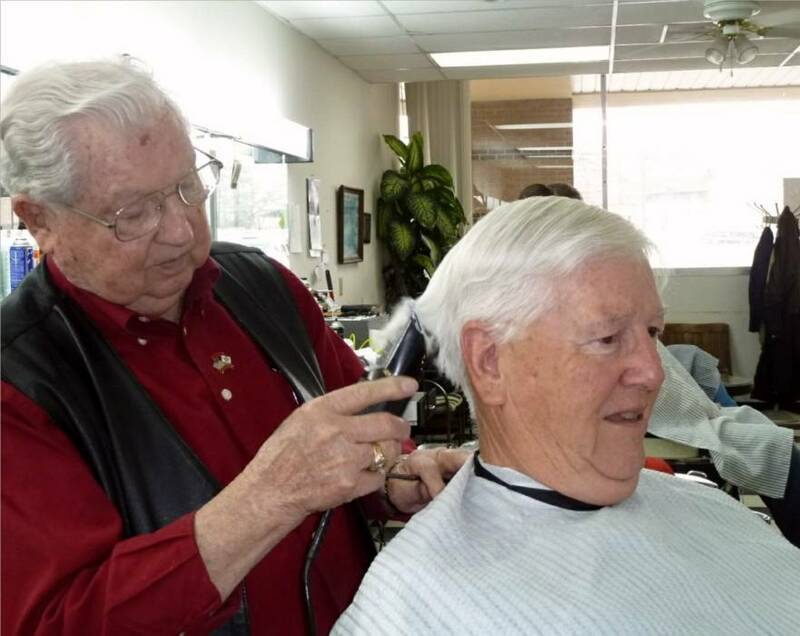 He learned how to barber in the Navy and made that his lifelong career. He retired from Charle's Barber and Style Shop on Hugh Howell Road on his 87th birthday, disappointing many regular customers. After leaving the Navy, Burges cut hair in Norfolk, Virginia, then south Georgia and Atlanta before moving to Tucker in 1962 at the age of 36. Burges first started his own Burges and Cruce Barber Shop on Highway 29. 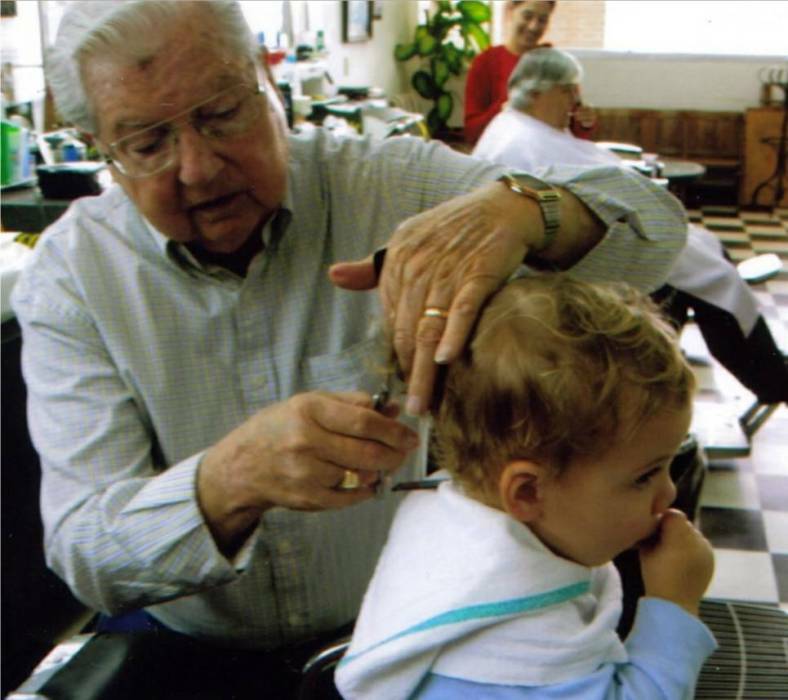 He kept that shop until 1967 when he opened Tucker Barber Shop on Main Street. He closed that in 1999 and went to work one day a week at Charle's Barber in semi-retirement. Burges was a longtime member and former officer of the Tucker Masonic Lodge No. 42 F&AM. He also was a longtime member of Rehoboth Baptist Church in Tucker. He is preceded in death by his wives, Dorothy and Orbenia, five brothers and four sisters. Survivors include two sisters, Janelle Hadley of Kinston, Oklahoma and Annelle Maddox of Eatonton, Georgia; four step-daughters, Dianne Hill of Atlanta, Carolyn Carlson of Waynesville, North Carolina, Debbie Manget of Conyers, Georgia and Aloyce Shaw of Stone Mountain, Georgia; seven step-grandchildren and ten step-great grandchildren; many nieces and nephews. 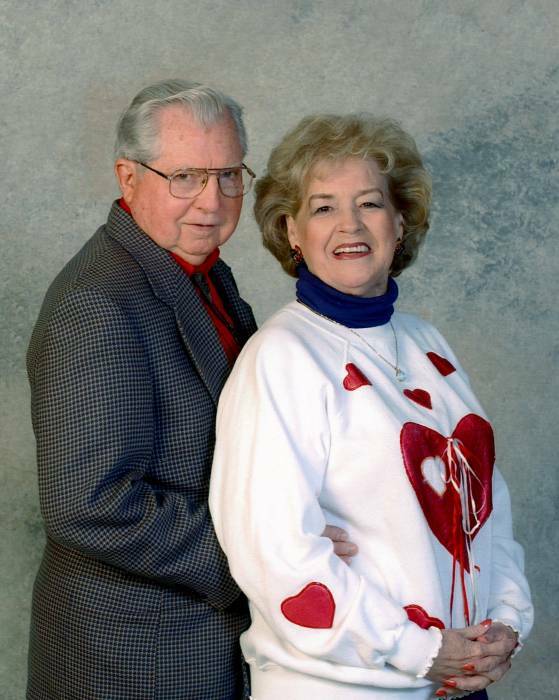 In lieu of flowers, please make donations to Symponia Hospice, 4288-A Memorial Drive, Decatur, GA 30032. Funeral services will be held at 1:00 p.m. on Friday, April 5, 2019 at Bill Head Funeral Home, Lilburn/Tucker Chapel, with Rev. 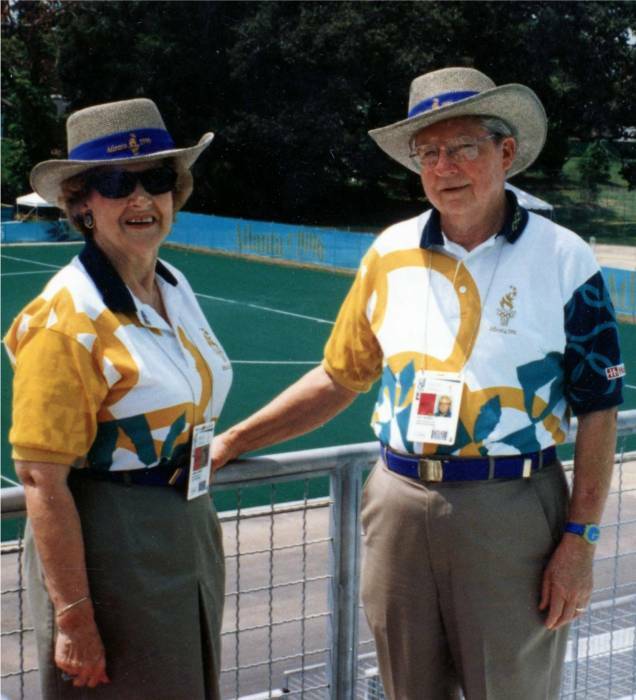 Larry Burgess officiating. Interment will follow in Floral Hills Memory Gardens in Tucker. The family will receive friends from 11:00 a.m. until 1:00 p.m. on Friday at Bill Head Funeral Homes and Crematory, Lilburn/Tucker Chapel, (770) 564-2726.